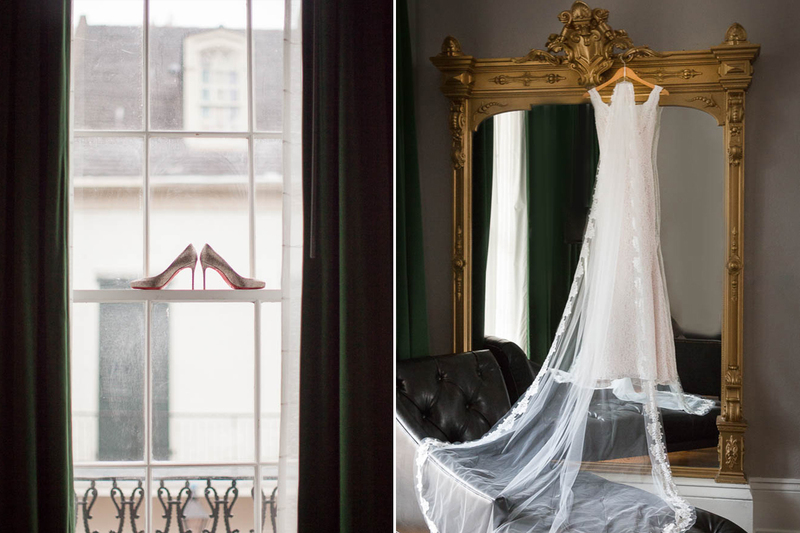 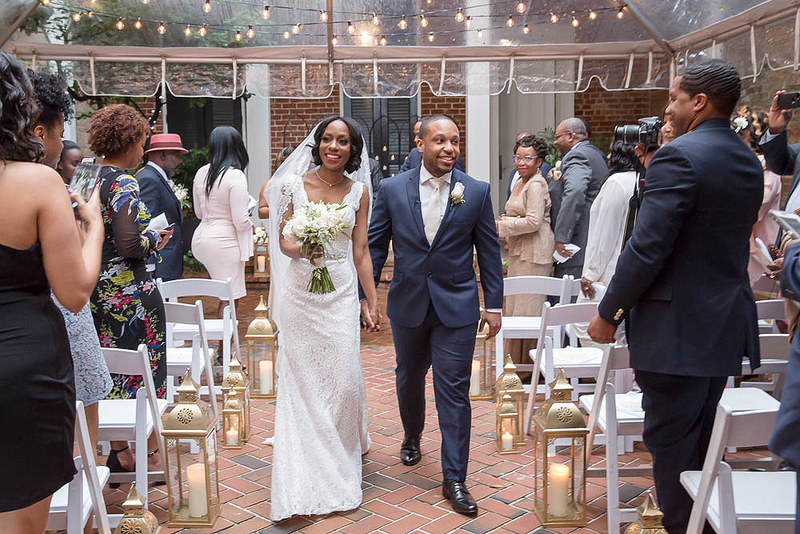 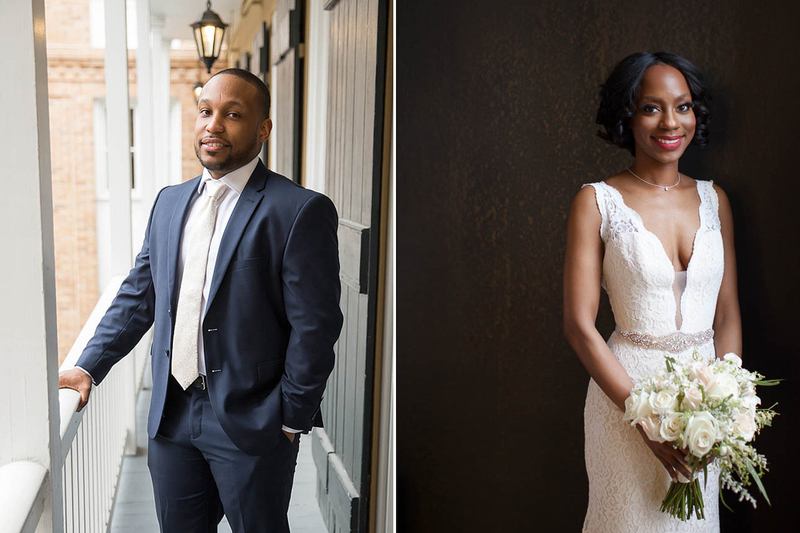 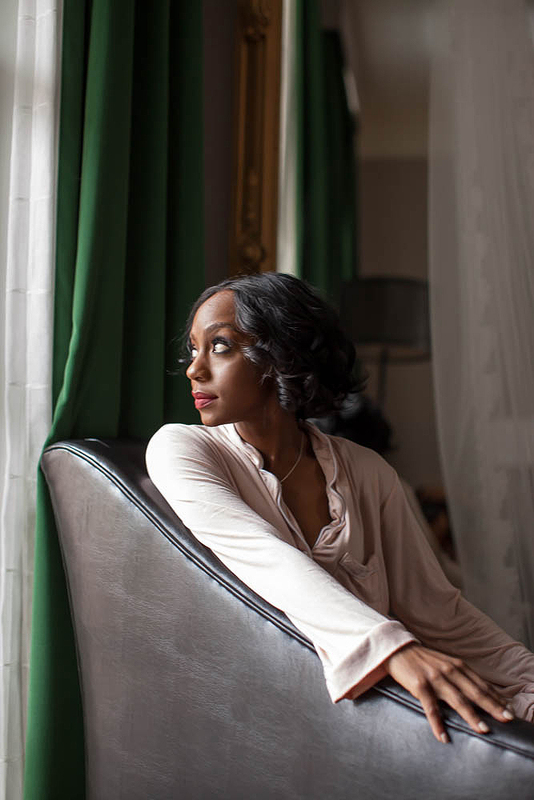 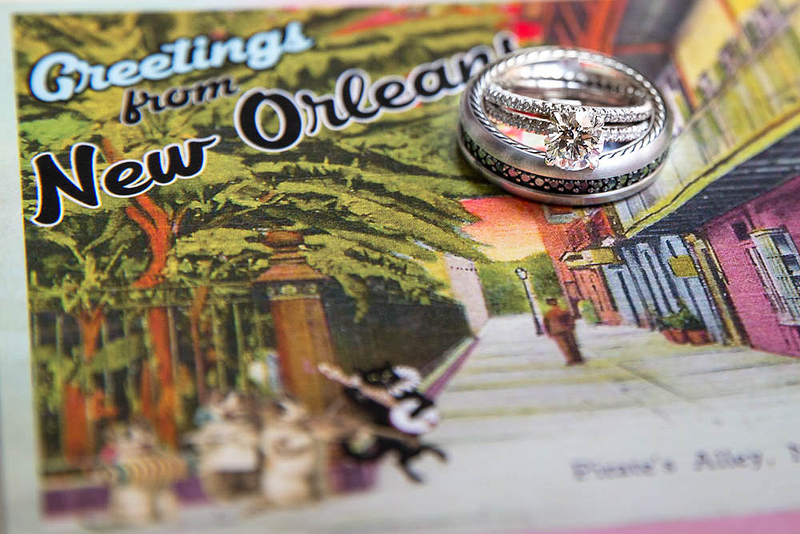 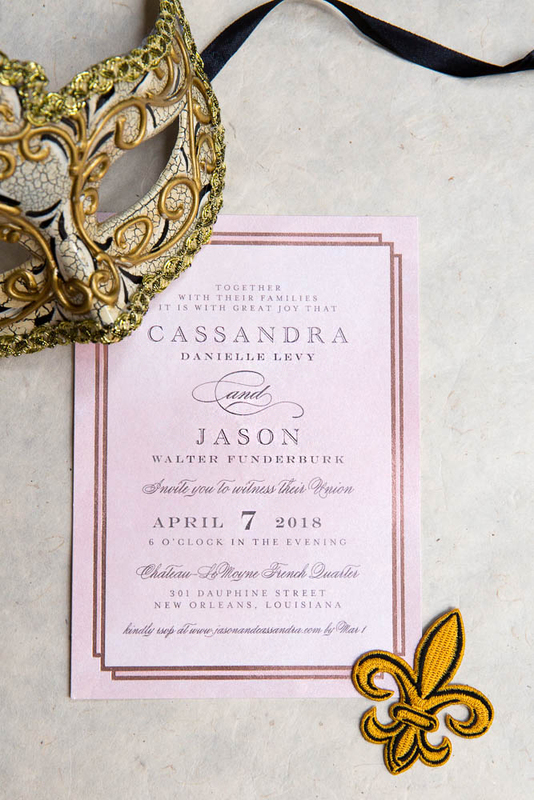 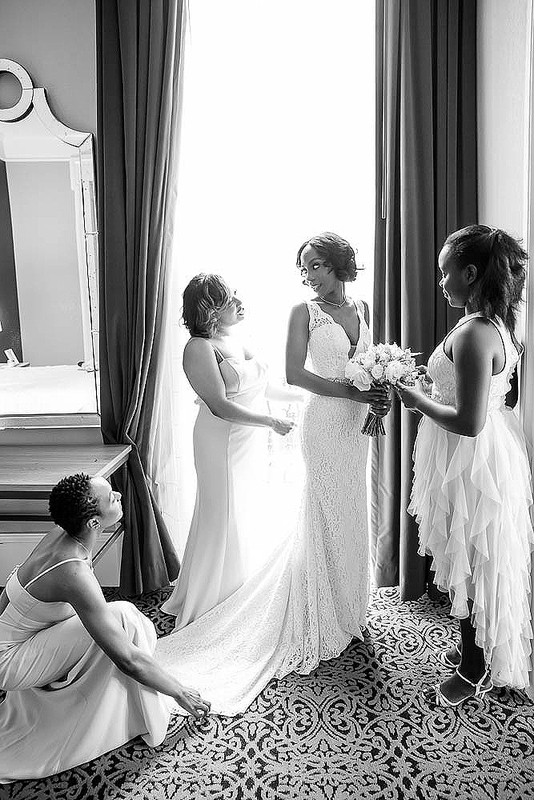 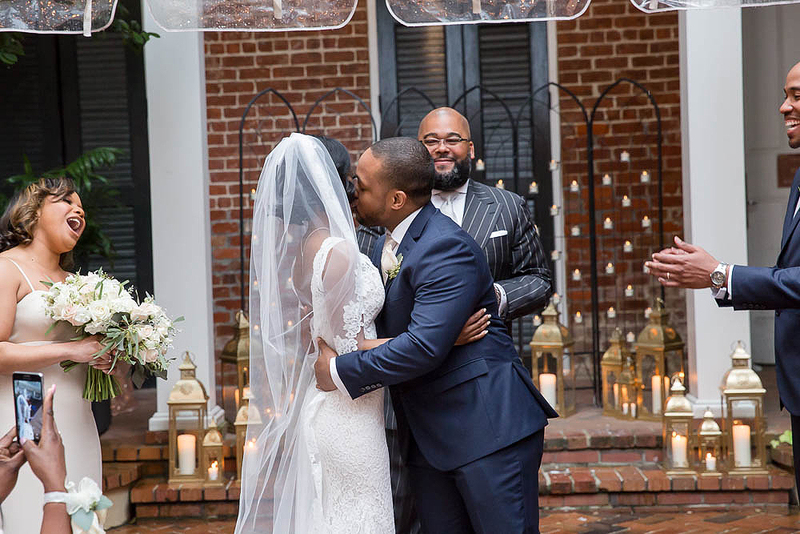 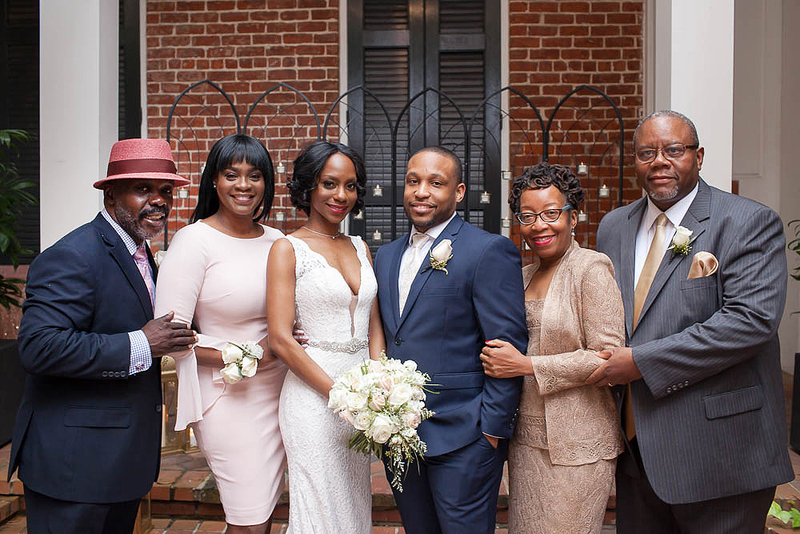 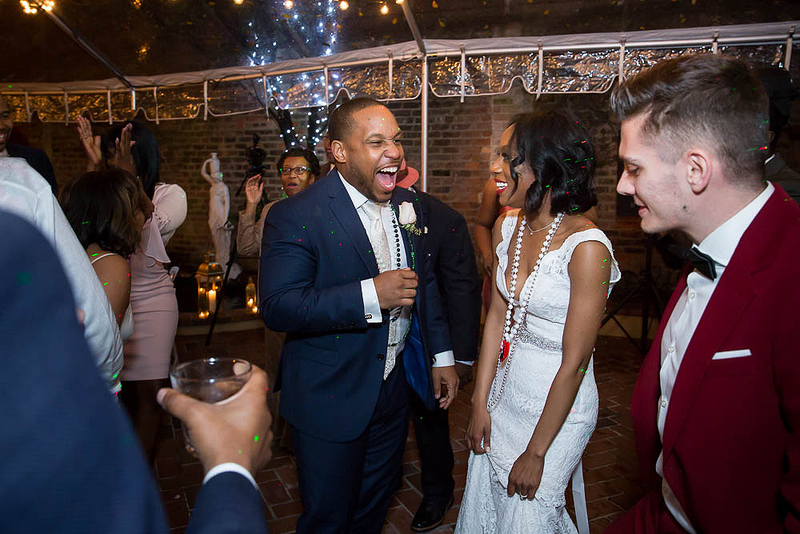 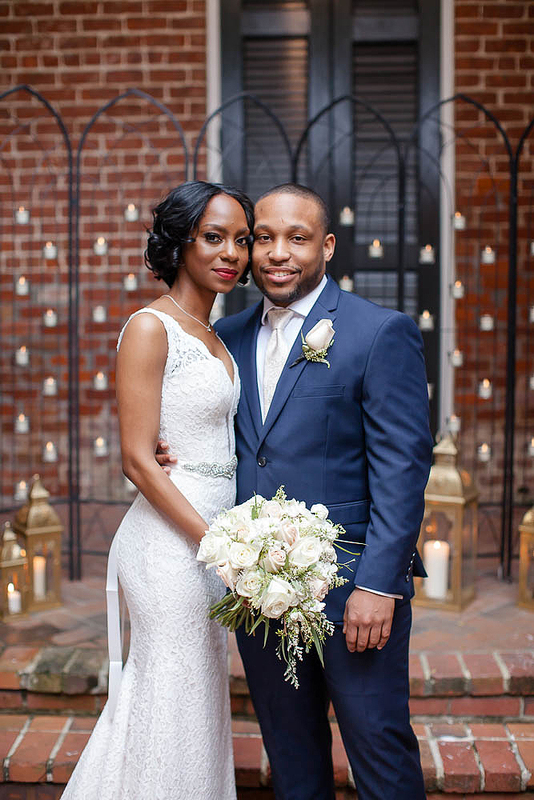 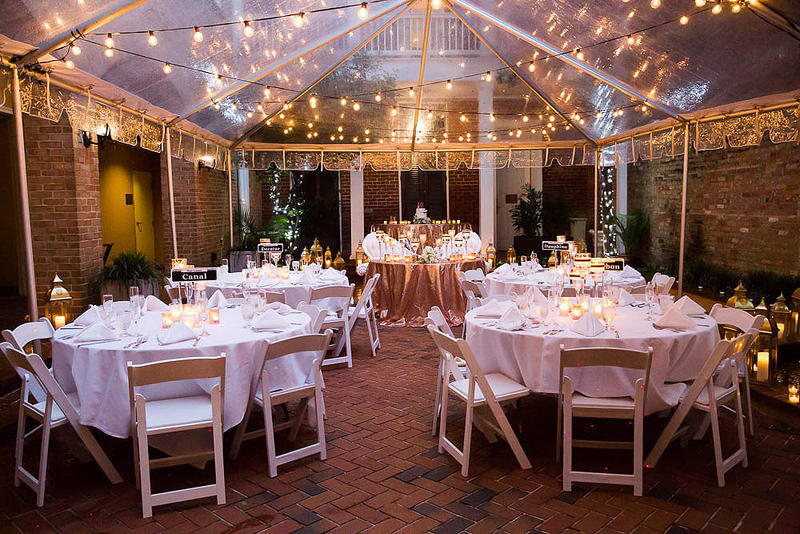 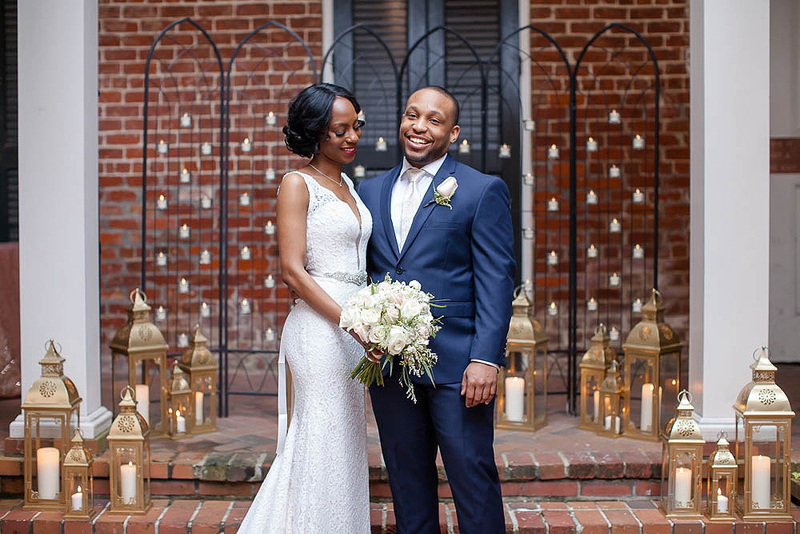 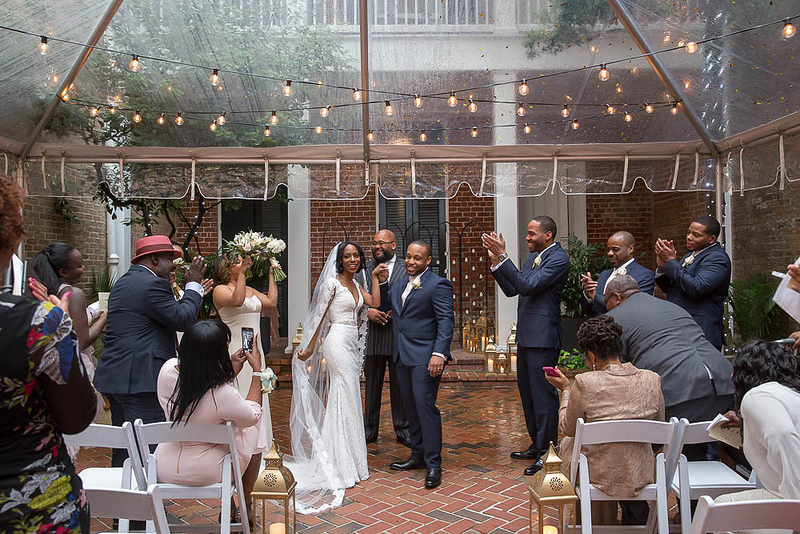 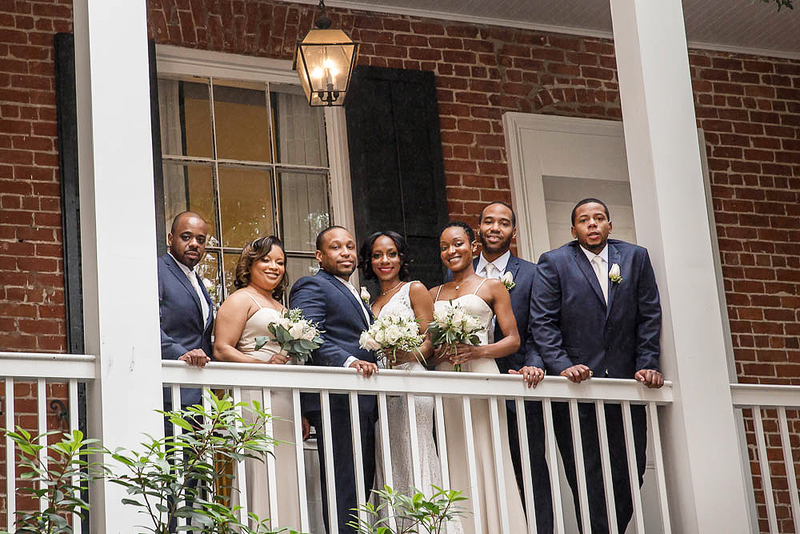 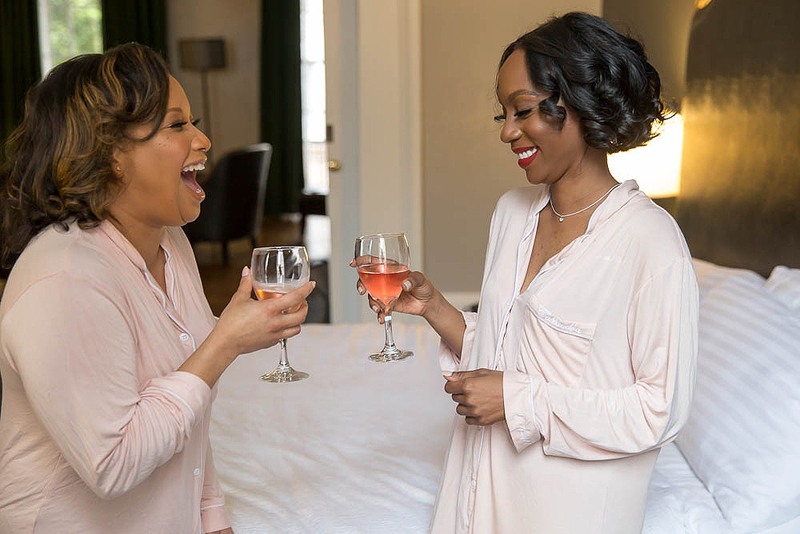 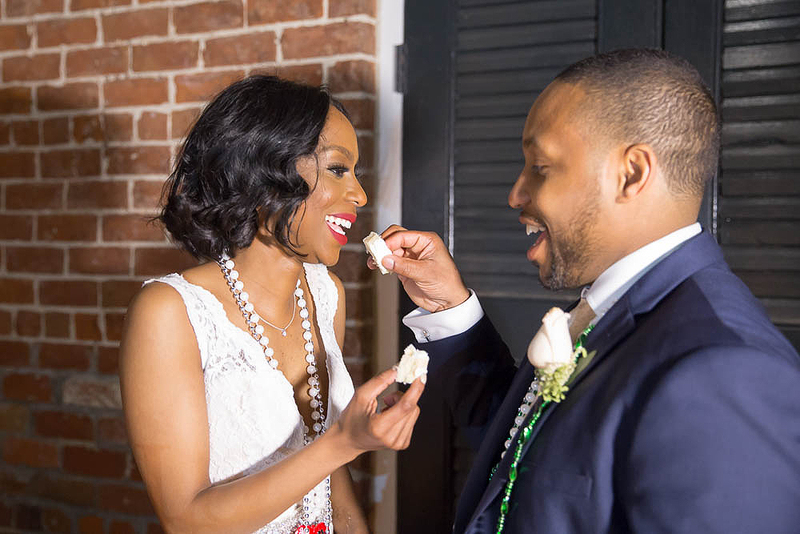 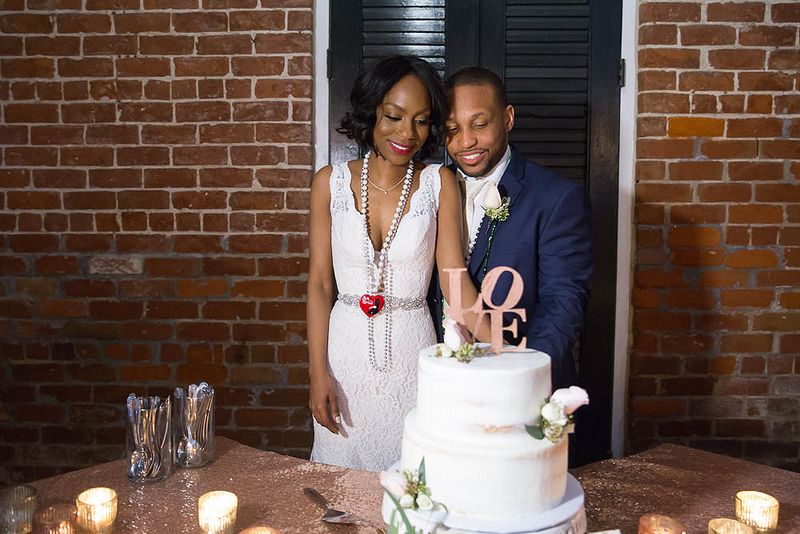 Jason and Cassandra were married at Chateau LeMoyne in NOLA’s French Quarter this past weekend. 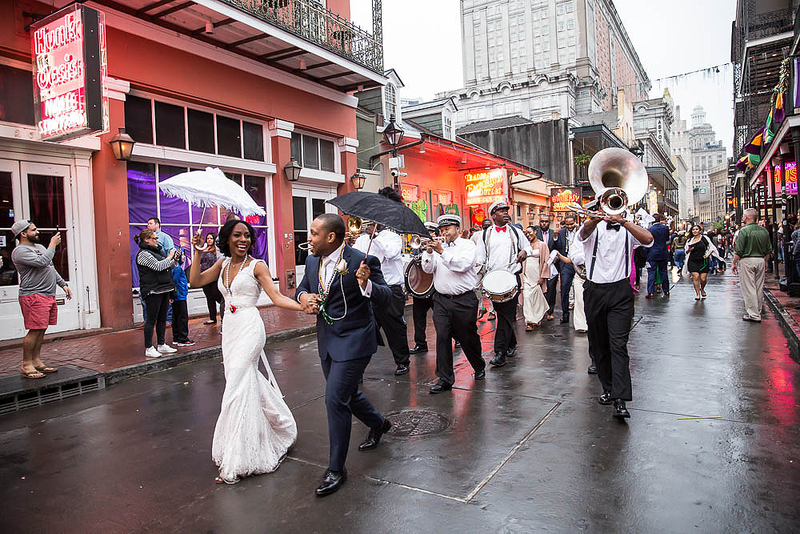 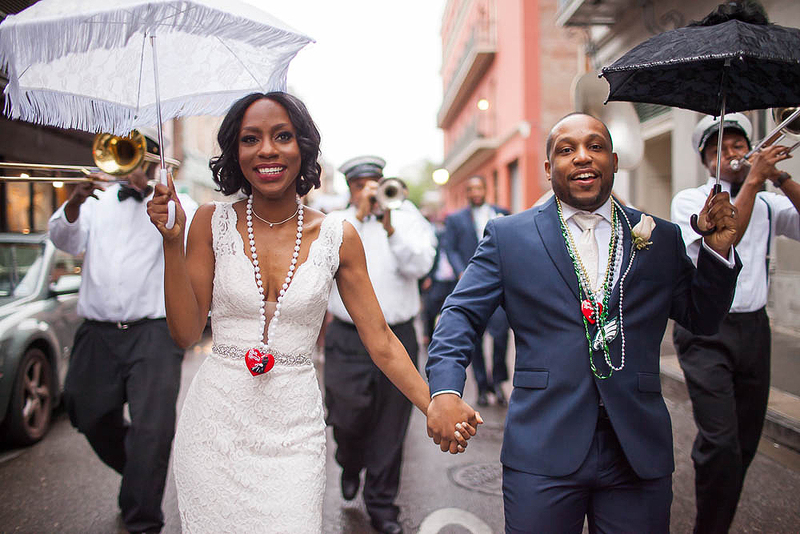 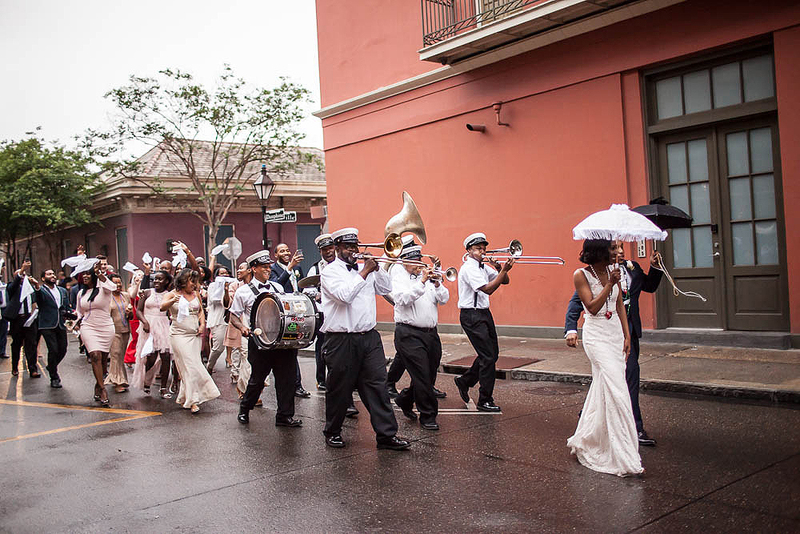 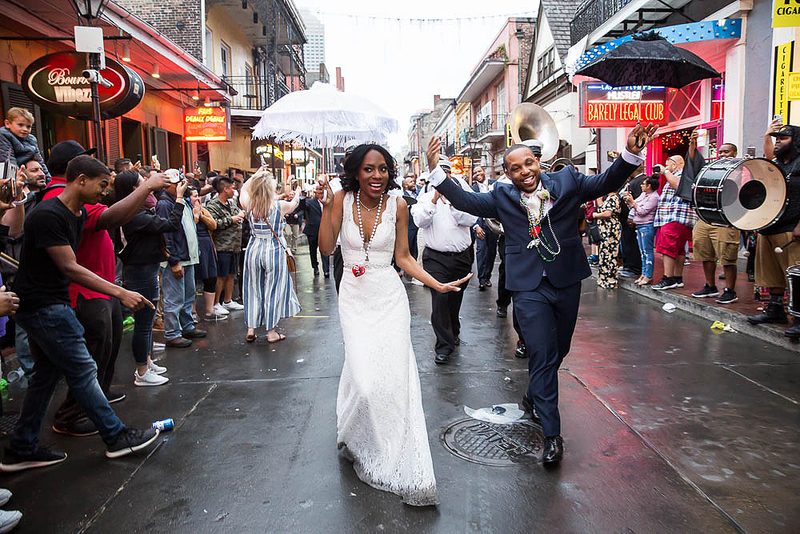 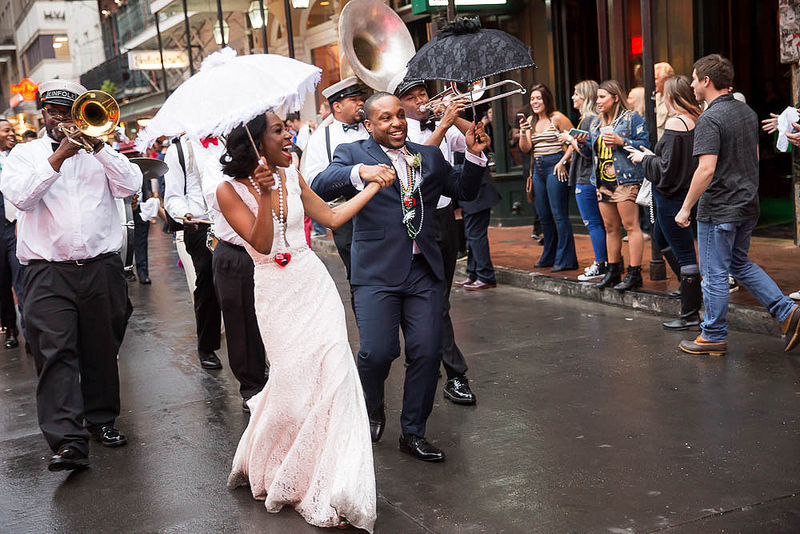 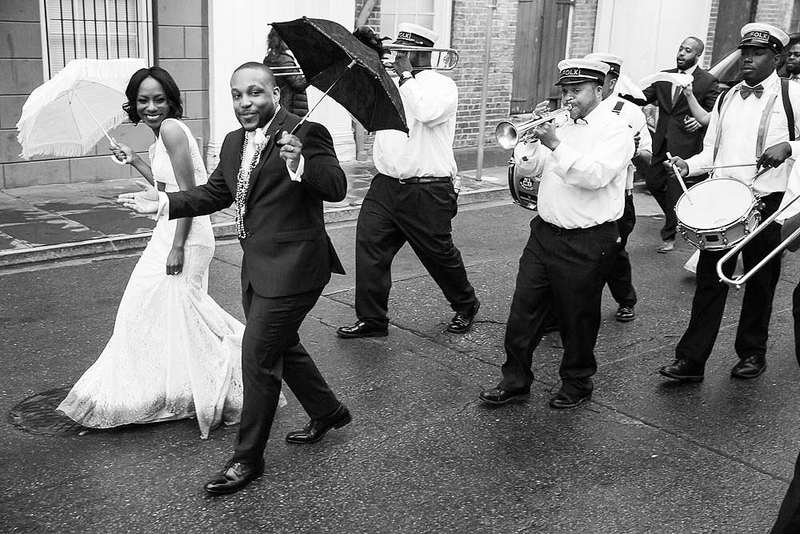 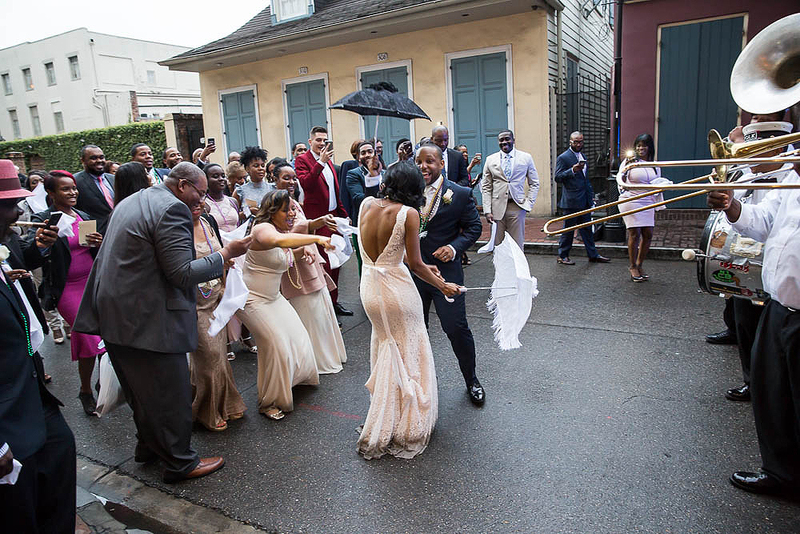 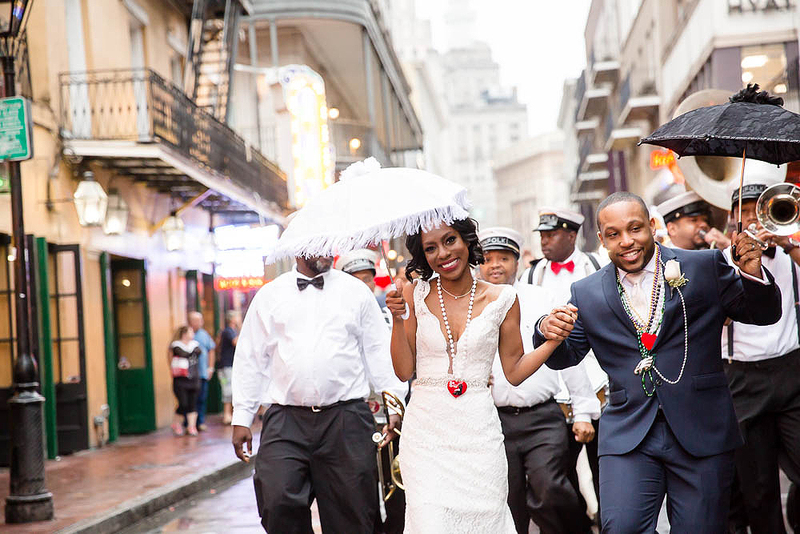 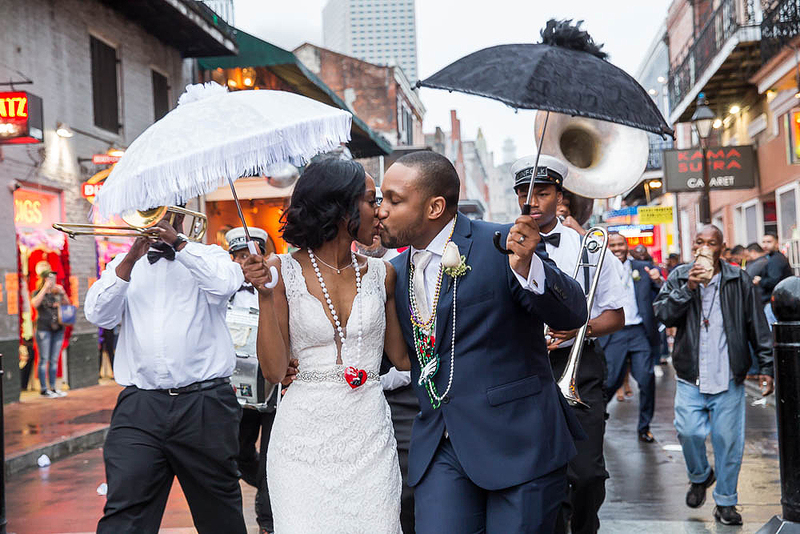 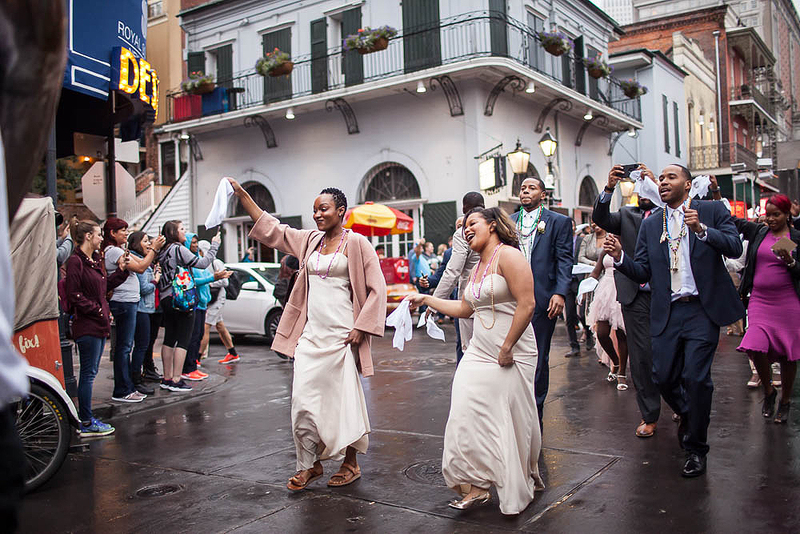 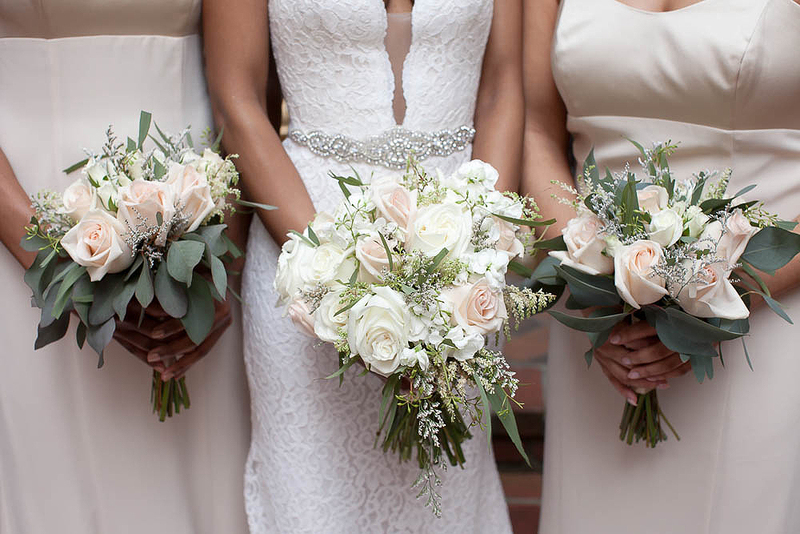 I can honestly say it was a career highlight for me to shoot their wedding – second line included! 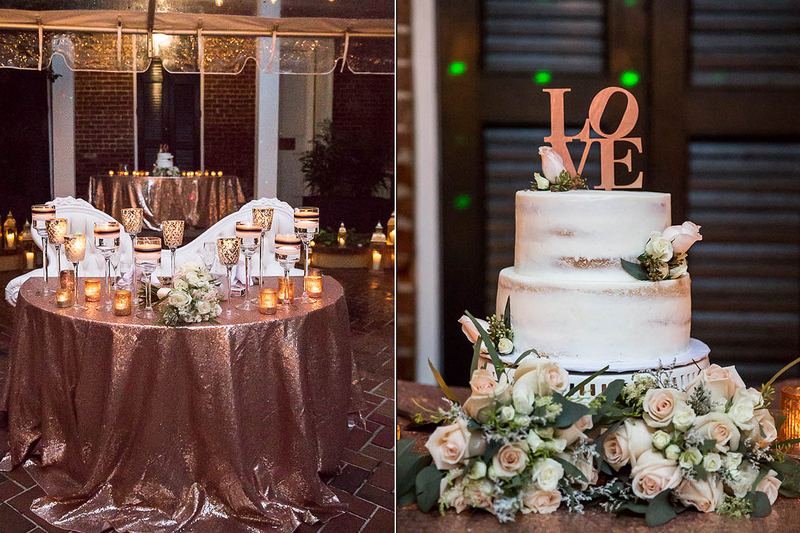 More to come… but for now, just a sneak peak and a short video I was able to capture on my iphone!